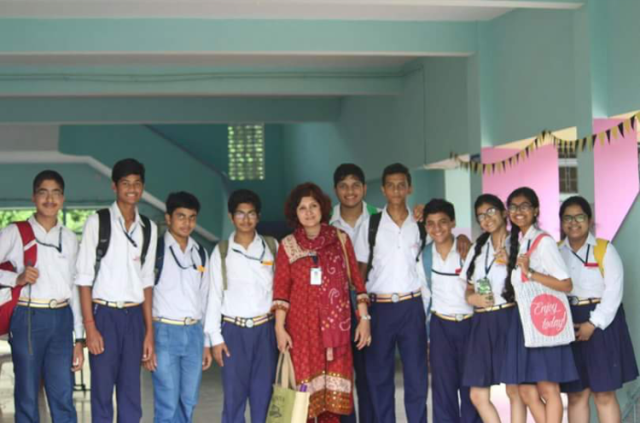 FODA , a literary festival organized by St. Dominic Savio College, was held on 28th July, 2017. The team from Seth M.R. Jaipuria School, Lucknow stood out as the Best team. The team bagged coveted prizes in various. events. Siddhant Dubey was adjudged the Best Speaker in the English Debate. The topic for the debate was ‘Media Trals should be banned’He also secured the Best Rebuttal Speaker. Shresth Bindal and Shantanu Rai, won the 1st position in the Quiz. Riya Sindhu bagged the 2nd position in JAM ( Just A Minute).Tejasvi Rajesh secured 3rd position in the Hindi Creative Writing. She wrote on the topic ‘Samanya vastu aur seva kar lagu se sampurna rashtra ki artha vyavastha par kis prakar prabhav parega?’ In the English Creative writing Anushka Chitranshi wrote her views on ‘sexuality’ and bagged the second prize. Congratulations! 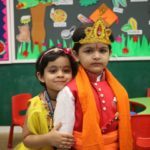 Categories: Advertisements, Jaipuria School, News & Events Leave a comment ?